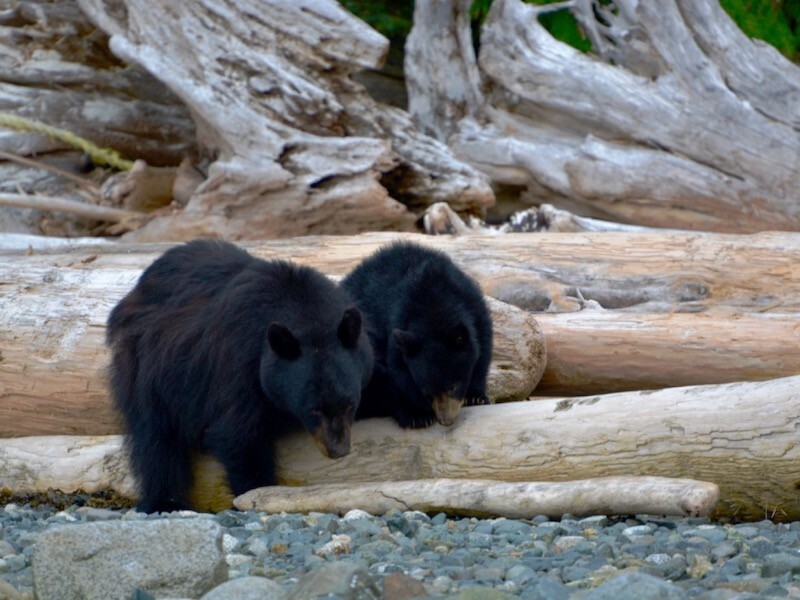 Orca Camp Sea Kayaking Trips! 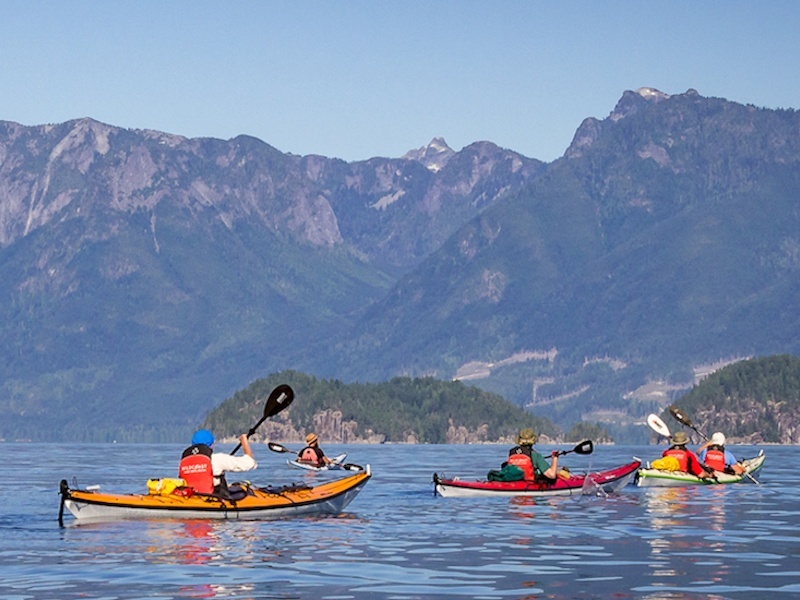 Wildcoast Adventures sea kayaking trips were showcased in International Lifestyle Magazine in May, highlighting the magical experience of being on the water off the British Columbia coast in Canada. 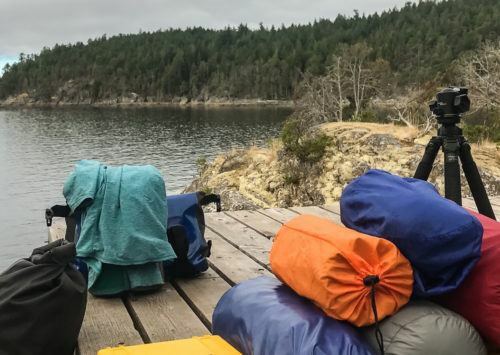 In the spotlight – the Wildcoast Adventures Orca Camp and the two options you can choose from to go Sea Kayaking with Killer Whales in Johnstone Strait. The Wildcoast Adventures Orca Camp is located next to the Michael Bigg Robson Bight Ecological Reserve. 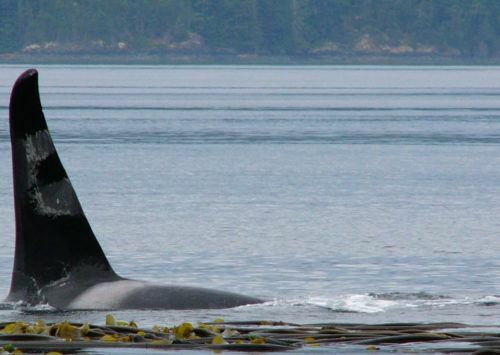 Named after Michael Bigg the Canadian marine biologist recognized as the founder of modern research on Killer Whales (also know as Orcas), this is the prime location to see Orcas in the wild. You will be staying at the reserve during your sea kayaking vacation with Wildcoast Adventures. 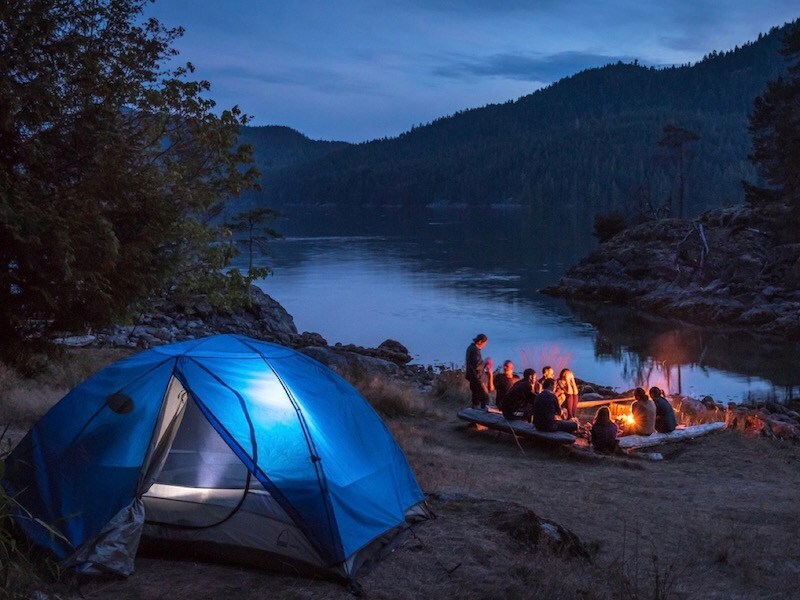 Whether you are passing through the area and choose the 4-day Orca Camp sea kayaking vacation or treat yourself to a little more luxury with the 7-day Premium Vacation Package providing pre- and post-trip accommodations at the beautiful Gowlland Harbour Resort on Quadra Island you will have the trip of a lifetime! 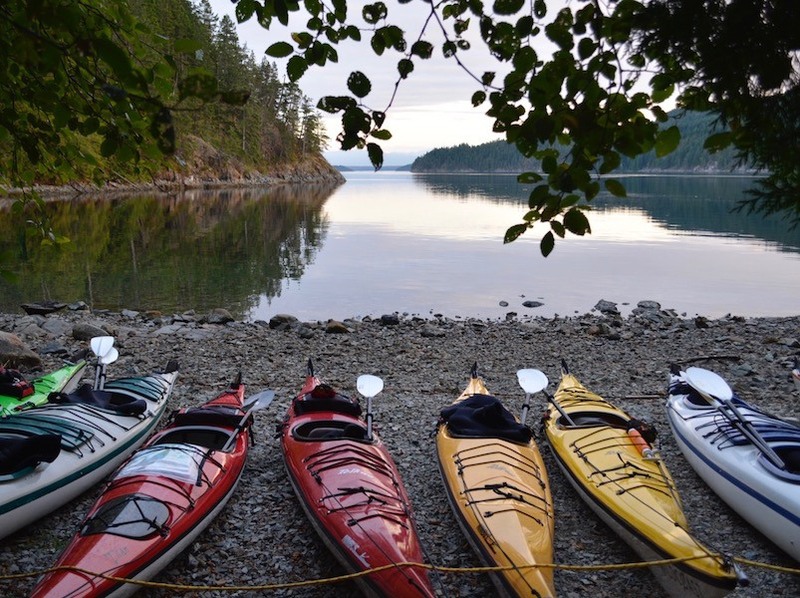 Whether you are so fortunate as to see one Orca, many or none at all, sea kayaking is the best way to explore the beautiful West Coast of British Columbia. 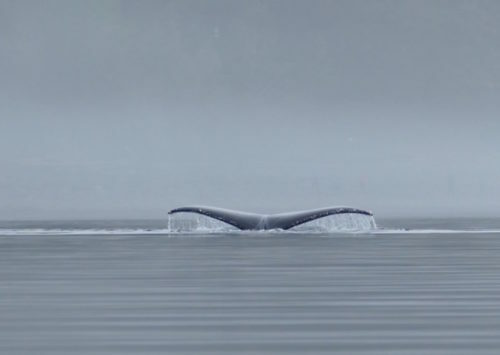 There are no loud engines, just the sound of your paddle as it cuts through the water. Surrounded by nature, you will be transported to another way of thinking admist the beauty and wildness provided in this remote area. The Wildcoast Adventures guides are with you the whole way, keeping you safe and maximizing your enjoyment during your sea kayaking adventure. 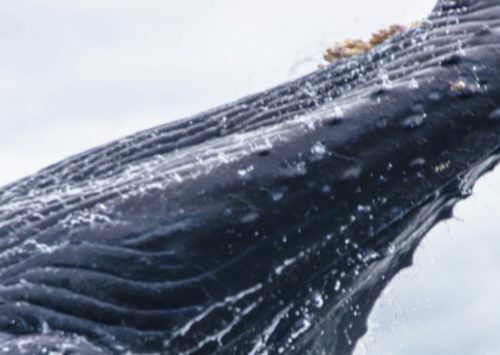 They understand Orcas and can provide not only interesting facts and stories about their existence but also about the other sealife and wildlife that comprise the ecosystem surrounding them. During your sea kayaking trip you will learn how to respect Orcas in their environment, and how they survive and thrive in these waters.